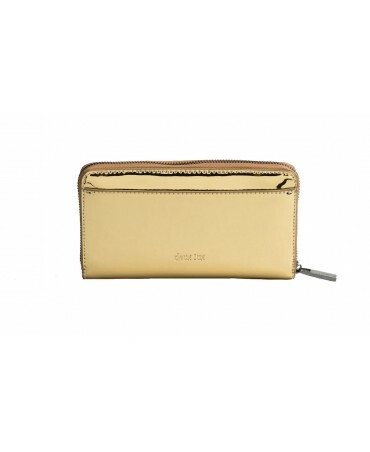 Original and functional the Skyline wallet has lots of storage space. 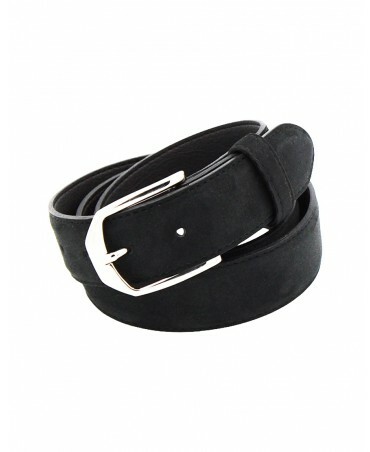 Made from vegan leather, its glossy effect makes it stand out! 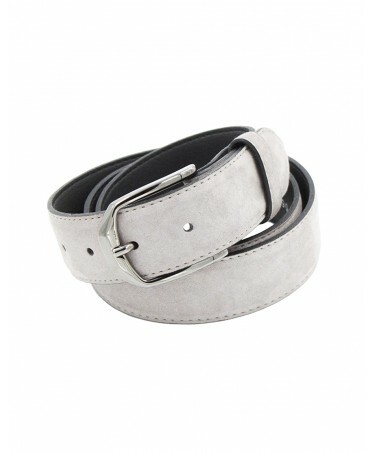 This beautiful, soft cushion in vegan suede will bring a modern and decorative touch to your interior design. 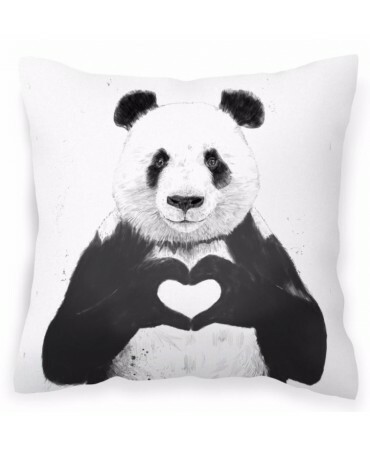 Tranquility, gentleness and love are the key words to describe this Panda cushion. 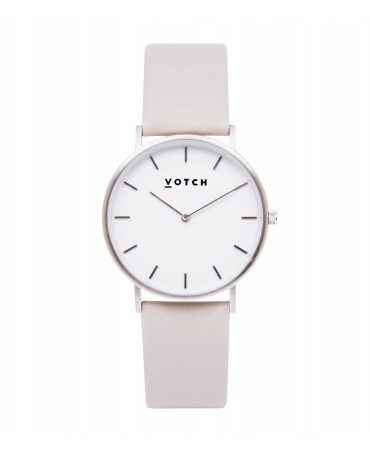 From the Classic Collection, this watch made from light coloured vegan leather, gives off an elegant and delicate appearance. 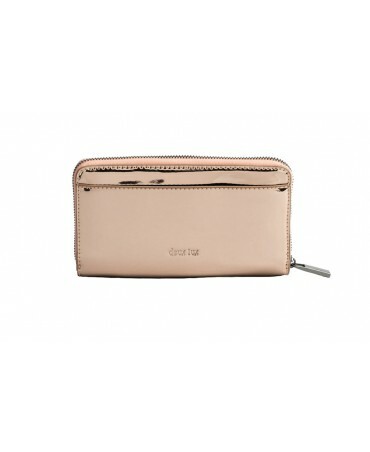 Aesthetic and ecology are the key words to describe this fine accessory. 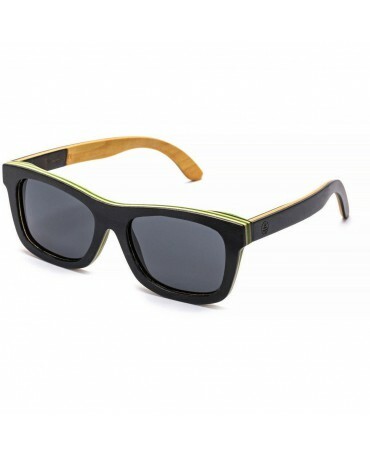 An original pair of sunglasses, the Skateboards are made in a modern and eco-friendly style. Made with an all natural wooden frame, each pair is unique. 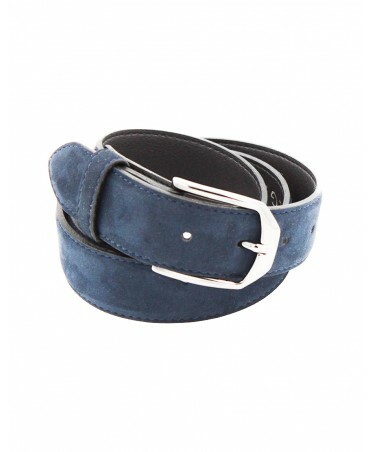 This beautiful cushion in vegan suede, will add a modern and decorative touch to your interior. 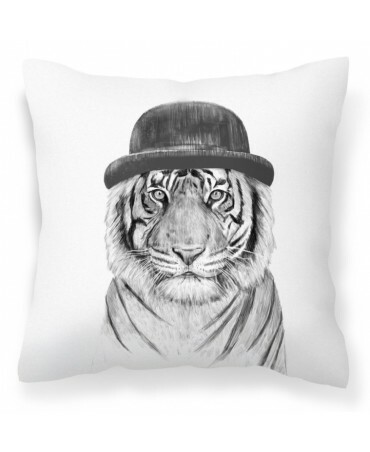 This tigre head print will look perfect on your sofa, a chair or on your bed! 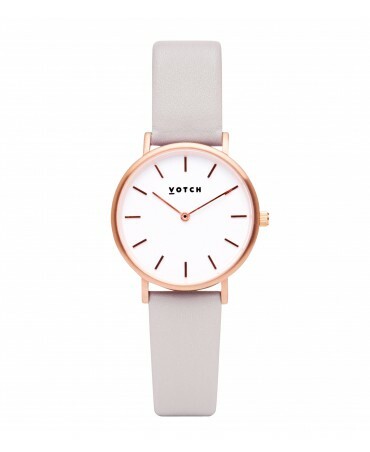 From the Classic Petite Collection, this watch made from vegan leathe is elegant and delicate in a petite format. 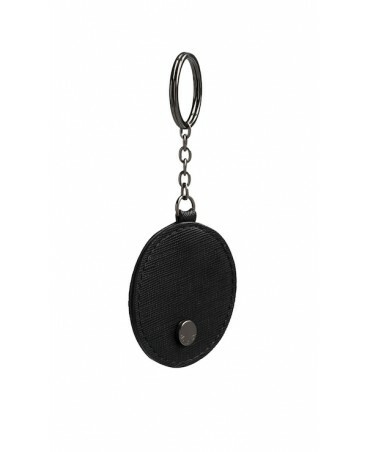 Aesthetic and ecology are the key words to describe this fine accessory. The timeless Aviators are here revisited in a modern and eco-friendly style. 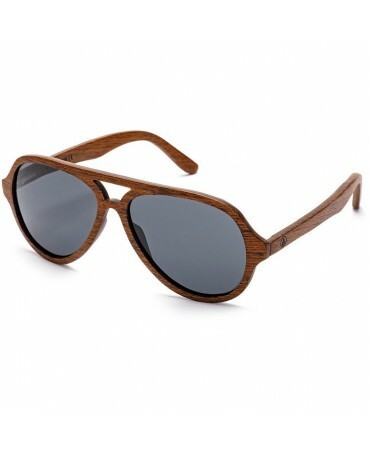 Made with an all natural wooden frame, each pair is unique. 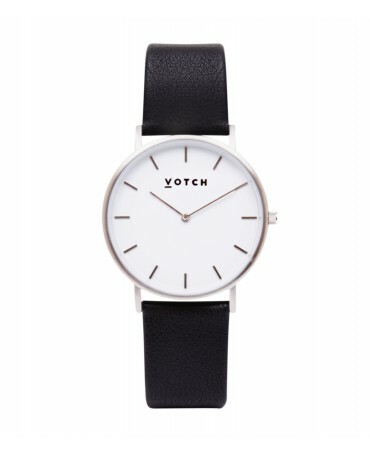 From the Classic Collection, this watch made from vegan leather, gives off an elegant and delicate appearance. 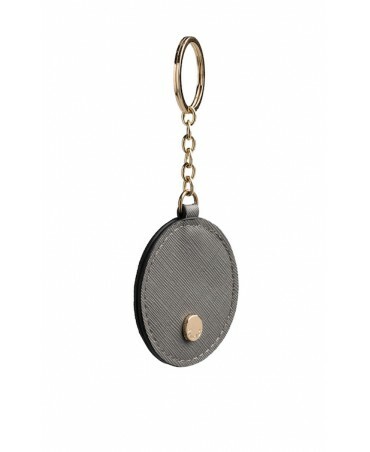 Aesthetic and ecology are the key words to describe this fine accessory. 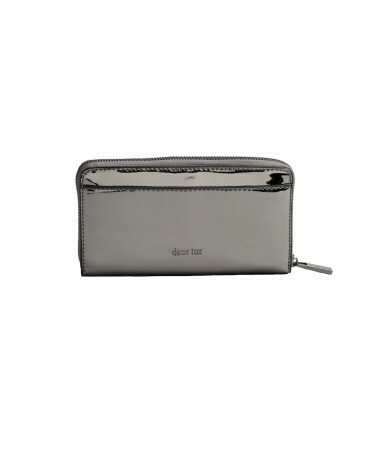 This pair of square shaped sunglasses are here revisited in a modern and eco-friendly style. 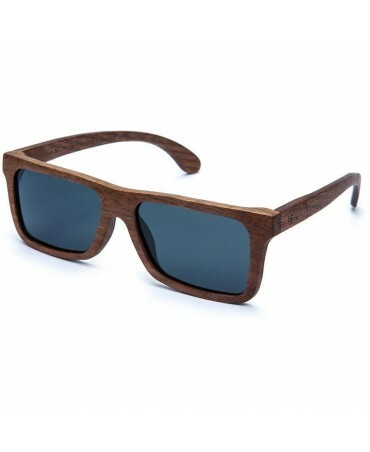 Made with an all natural wooden frame, each pair is unique.